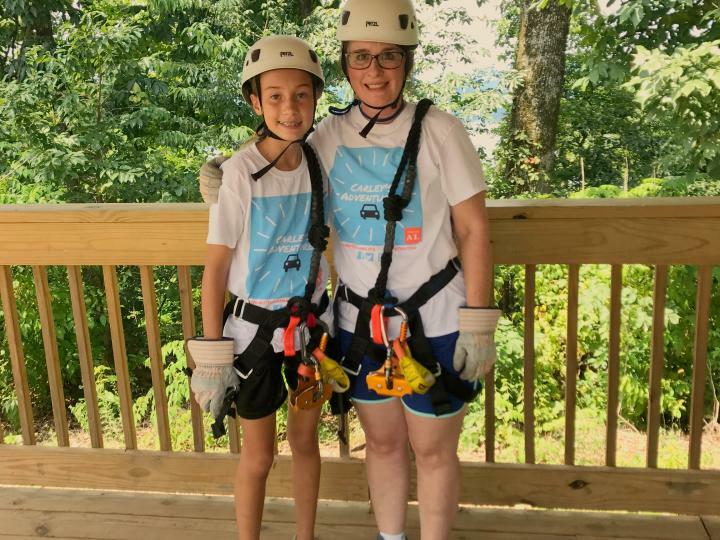 The latest episode of Carley&apos;s Adventures is with Screaming Eagle Zip Lines at Lake Guntersville State Park, and oh is it a blast! The Screaming Eagle Zip Lines opened phase 1 in 2016, and recently added phase 2 this year. 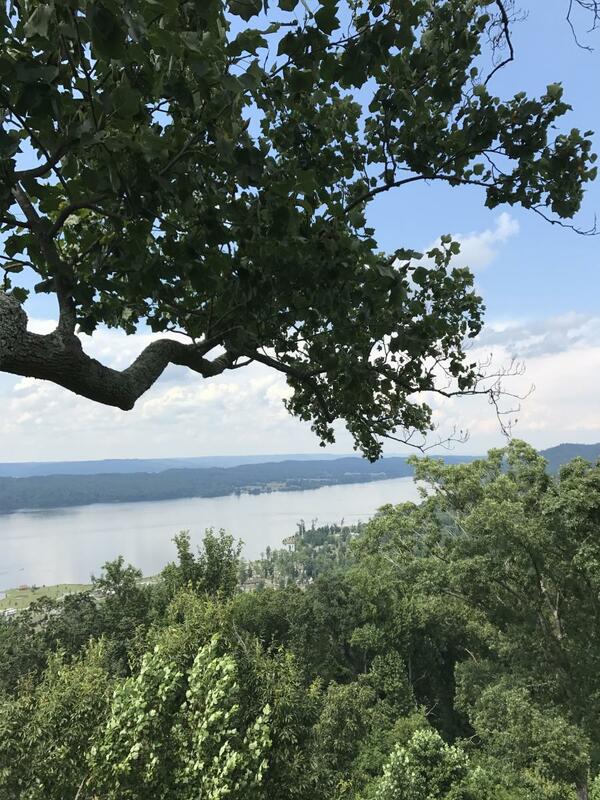 If you love adventure, you&apos;ll love zip lining at Lake Guntersville State Park. 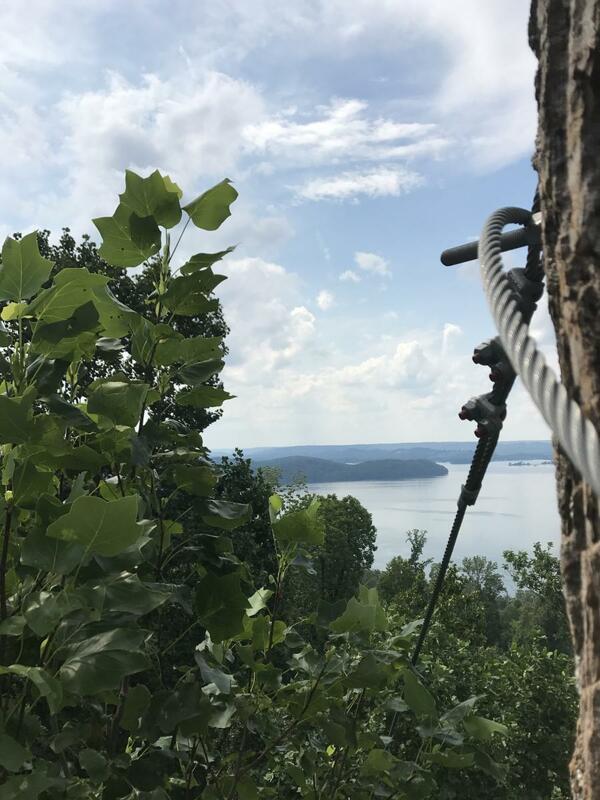 The second best thing to the thrill of zip lining through the trees is the amazing view you get to see of Lake Guntersville from high up. 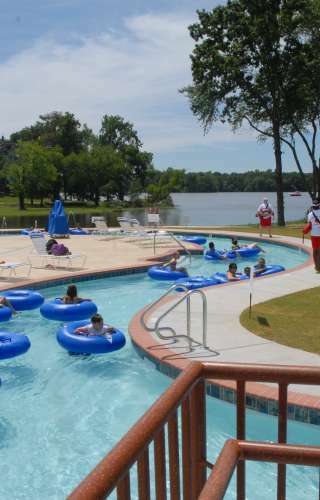 Phase 1 has beautiful views, but Phase 2 has the absolute best! 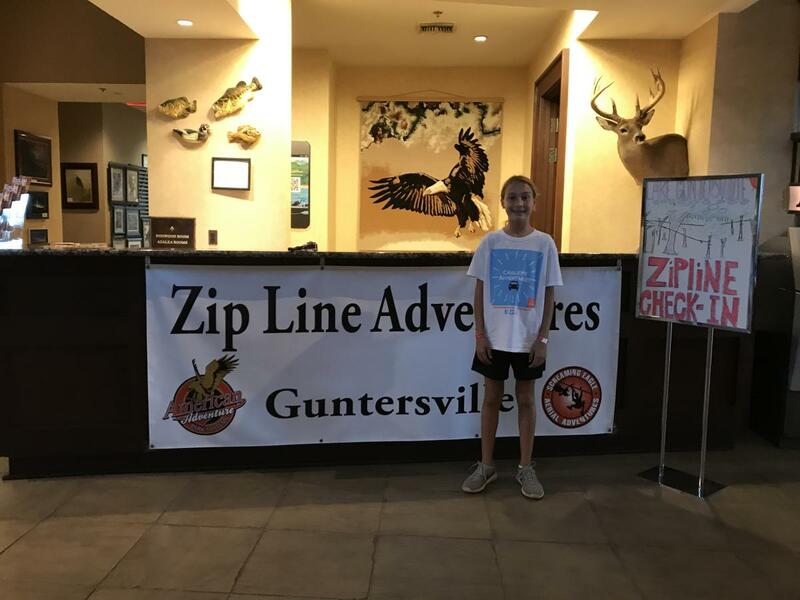 When you arrive at the Screaming Eagle Zip Lines check in desk, they take you down to get you geared up and give you some training. There&apos;s more to it than just hopping on and riding. They teach the proper techniques and let you practice. They want you to have a great time, but they want you to be safe first and foremost. Once you&apos;re geared up and receive training, it&apos;s time to ride the lines! That first platform can be scary, but once you take that first step the rest of the lines are a breeze...literally! The Phase 1 Canopy Tour consists of 10 ziplines ranging from 75 feet to 400 feet in length and four adventure bridges. Heights range from 20 feet to 75 feet in the air. Phase 2 Canopy Tour consists of 7 new super zips which range from 1500 to 2100 ft long and 40 to 190 ft high. 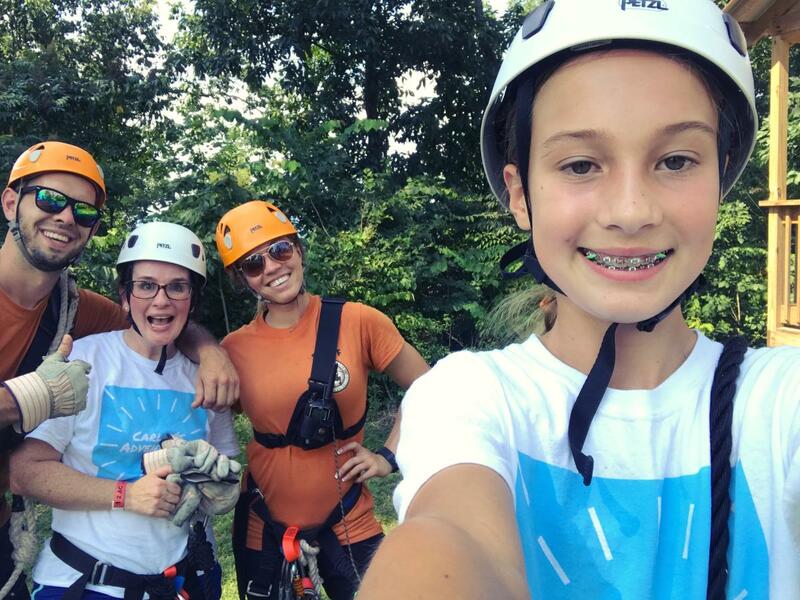 Each zip line requires a lot of physical exersion. 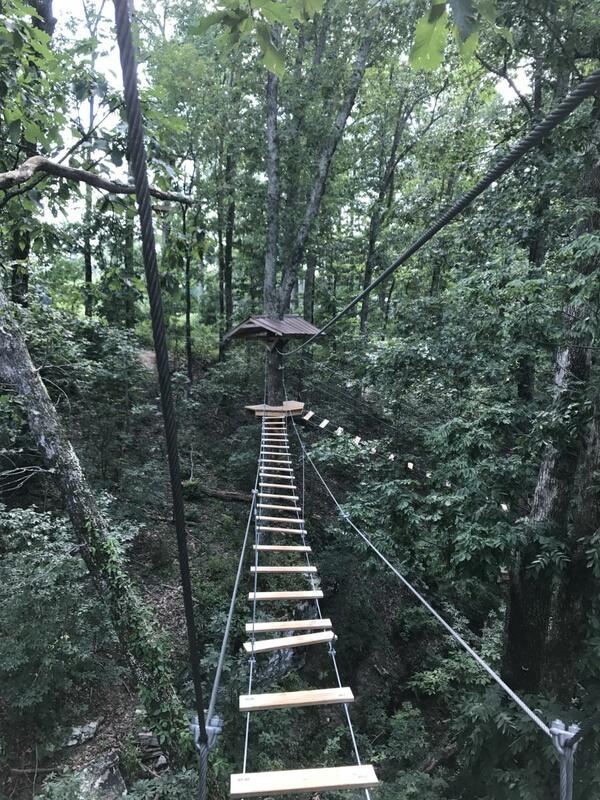 Throughout the zip line tours, there are several bridges you have to climb as well as a few tightropes. They might sound easy, but they are not. Also, only wear closed-toe shoes, or they will not allow you to zip. You also must make reservations ahead of time. 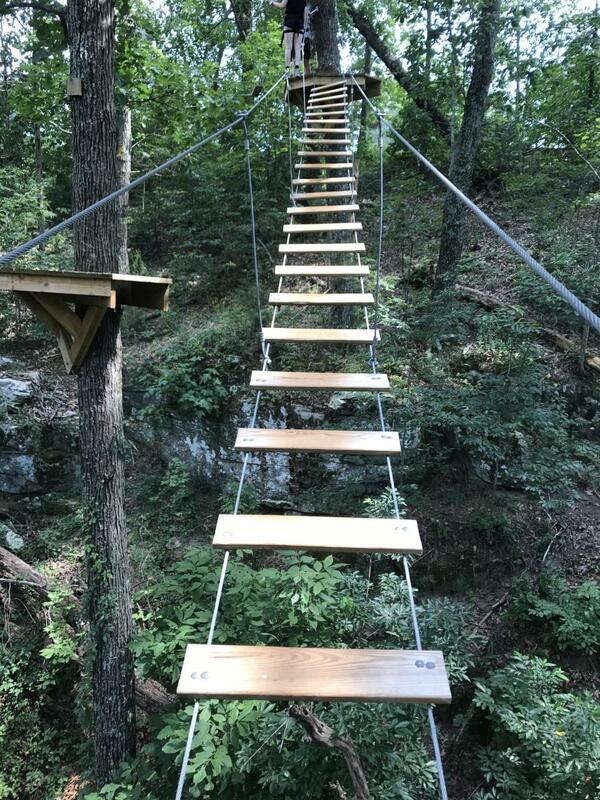 The Sreaming Eagle Zip Lines are a must-do in North Alabama! 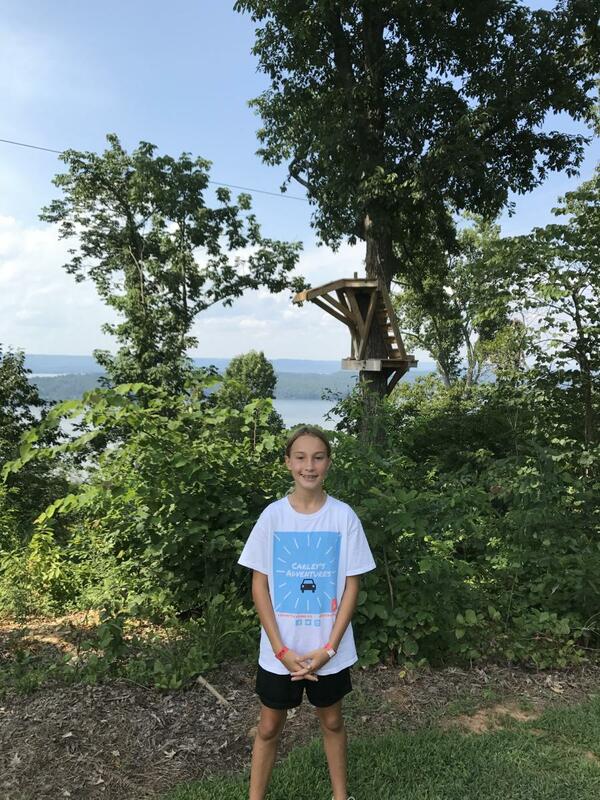 Make sure you watch this episode of Carley&apos;s Adventures on YouTube: Carley&apos;s Adventures: Screaming Eagle Zip Line.